Details: The Leica SL lenses are full-frame AF lenses designed for professional needs. With the highest image performance at every aperture and distance, the new Leica SL Autofocus is the fastest AF available for full-frame system cameras. The SL lenses are silent and offer precise AF. All SL lenses have an AquaDura hydrophobic coating on the outer lens elements. The lenses are sealed to protect from dust and water. 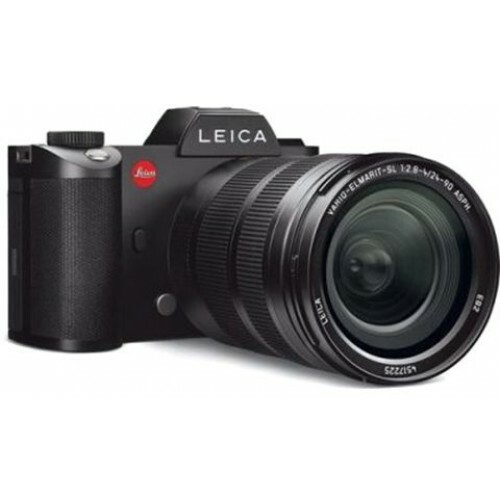 With a super versatile focal length from 24mm - 90mm, the Leica Vario-Elmarit-SL is discrete, precise and with a fast auto-focus. The lens offers the highest image performance at every aperture and distance and Leica Optical Image Stabilization. 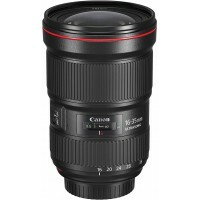 The lens offers excellent close focus distance at 1 foot (0.3m). An amazing photography option, the Canon EOS 5D Mark IV DSLR Camera is apt for clicking detailed pic..
Canon EF 16 35mm lens is perfect for low light photography. This EF 16 35 lens offers stunning sharp..
Canon point and shoot camera has a 20.1MP sensor that allows you to capture breathtaking stills. The.. 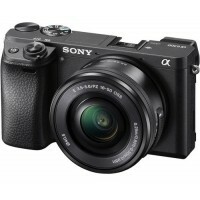 If you're looking to buy Sony digital camera, then the Sony Alpha a6300 should be on the top of your.. 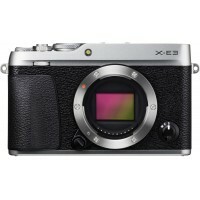 Capture lifelike pictures with the Fujifilm X-E3 Mirrorless Camera. 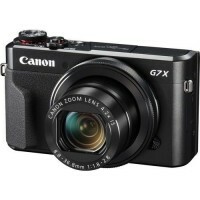 It features 24.3MP resolution th..